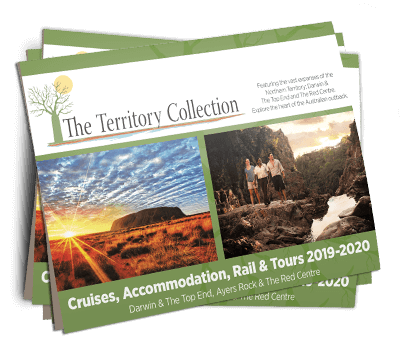 Book a Kimberley expedition aboard Coral Adventurer departing July to October 2019 Broome – Darwin or reverse and receive one night pre-cruise, one night post-cruise accommodation and two town tours in the cruise only price per booking twin share! Prices from $10,695* per person twin share. Contact us today for bookings and availability. *Terms and conditions apply, validity is subject to availability. We reserve the right to withdraw this offer without notice.